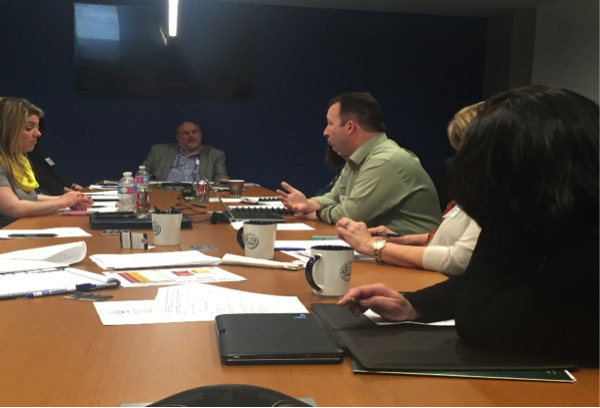 The Human Resources Committee took advantage of SMA’s new offices by holding their spring meeting at SMA’s headquarters in Washington, DC. 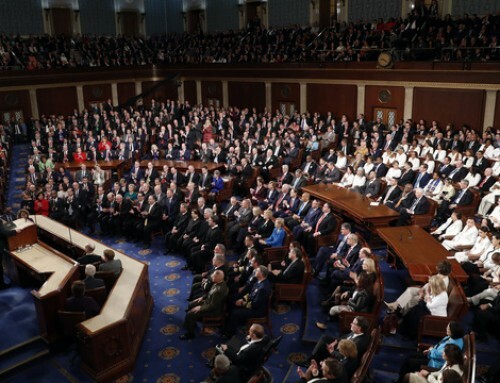 HR representatives from member companies heard from a panel of DC political affairs professionals, received updates on workforce, healthcare and immigration legislation and discussed challenges relating to the aging workforce. The U.S. Department of Homeland Security provided a seminar on active shooter situations.